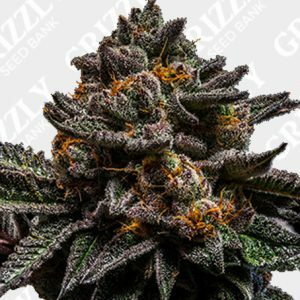 Ripple provides one friction-less experience to send money globally using the power of blockchain. 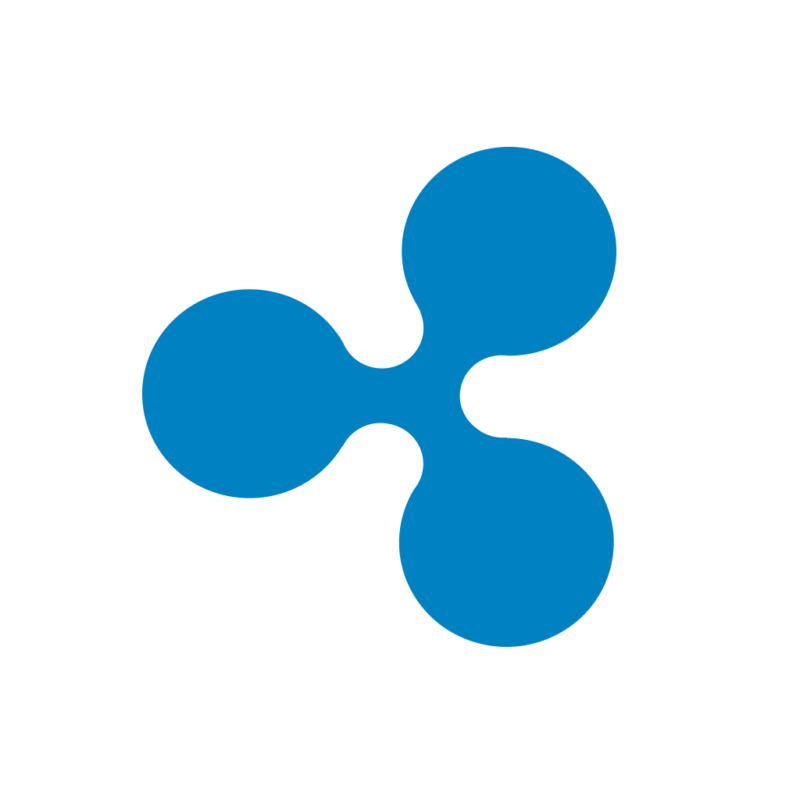 By joining Ripple’s growing, global network, financial institutions can process their customers’ payments anywhere in the world instantly, reliably and cost-effectively. 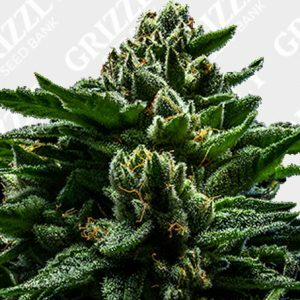 Banks and payment providers can use the digital asset XRP to further reduce their costs and access new markets. 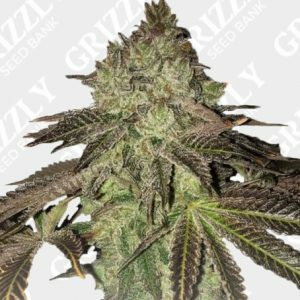 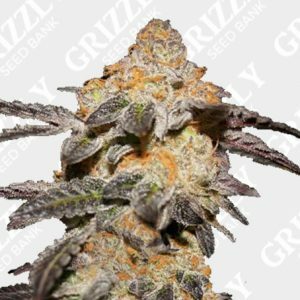 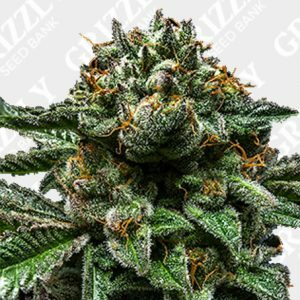 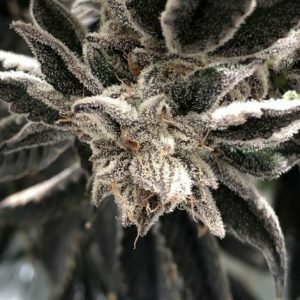 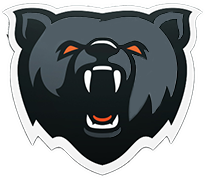 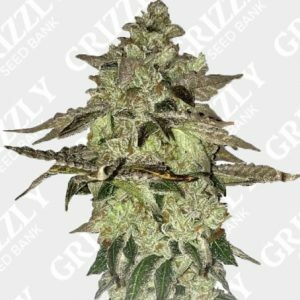 Buy cannabis seeds with ripple at grizzly seed bank.